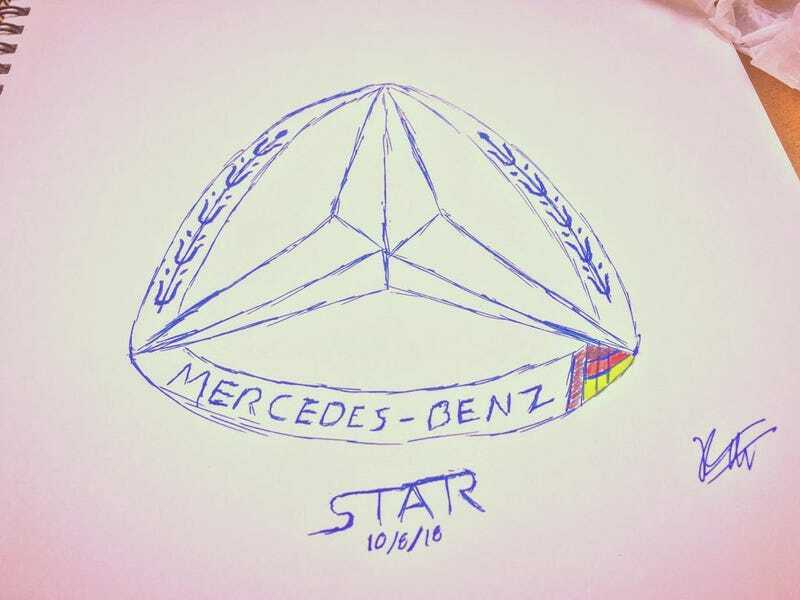 Mercedes-Benz was the go-to idea for this one. Problem was, I can’t draw circles well. So I decided to make my own version of the roundel badge. Honestly, I like what I came up with more than the inspiration.